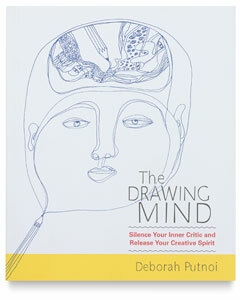 Deborah Putnoi's interactive sketchbook helps artists reconnect to the open, nonjudgmental creative state that she calls The Drawing Mind. As children, most of us never worry about making mistakes — we take risks, trust ourselves, and have fun in the process. But often, as we grow intro adults, anxiety steps in. Questions such as, "Am I doing this right?" and "What is expected of me?" often stall our creative processes. The fear of making a mistake hinders us from being all we can be, as artists and as human beings. 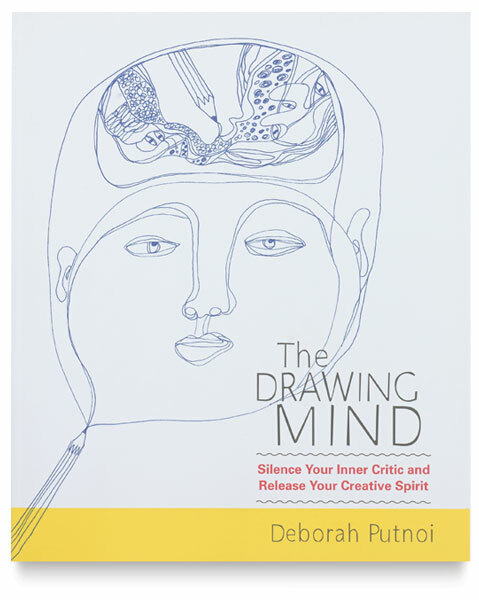 In these pages, Putnoi's bold, lively drawings and encouraging instructions lead you on a process of self-discovery, first to reclaim the freedom to express yourself through drawing and then to learn how to extend that freedom into the activities of your daily life. Paperback. 192 pages. 9½" × 9" (24 cm × 23 cm).